When one sets a goal, it has to be something thought long and hard about, something desired with all the heart and soul - not something you do just because someone tells you you should at a certain time of year. 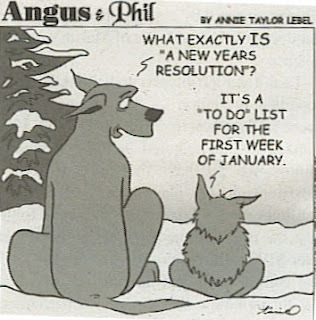 For this reason, setting New Year's Resolutions proves to be a little difficult for me. I actually don't do it. I set a goal when I know the time is right. 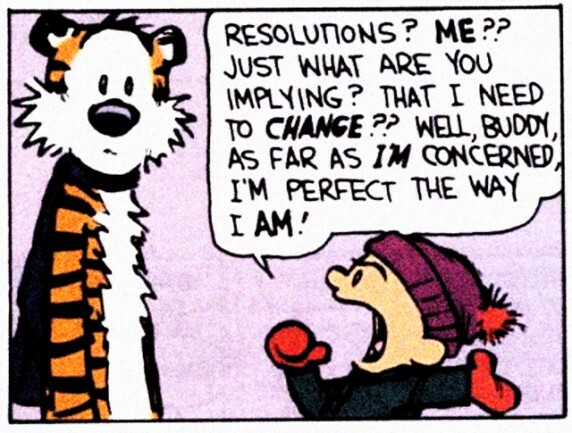 And don't resolutions wreak with the stench of negative stigma? I don't want any kind of negativity attached to goals that are important enough for me to make. If I had set resolutions for myself in 2011, and they looked something like the list below, I would not have disappointed myself. 1. Win Employee of the Year with an extremely demanding company which has never before done an "Employee of..." anything award. 2. Earn and Perform the leading role in a musical - receiving the final bow at curtain call, also providing a strange sense of closure with my performing adventures. 3. Visit home (Ohio) more than once. 4. Maintain my six-days-per-week dates with Gym. 5. Maintain within 5-7 pounds of my finishing weight when I worked with a nutritionist two years ago. 6. Organize a trip to New York City with friends I did not know the year prior. 7. Add X amount to my savings (even through developing an insane and insatiable love for Anthropologie). 8. Continue to blog regularly. 10. Learn to love more unconditionally - realizing sometimes you must hold tighter and sometimes you must let go. 11. Be part of a radio show. I LOVE this idea! Less of a "what do I hope to accomplish" and more of a "look what I accomplished!" So cute. I'm so proud of all you've done. You're amazing! 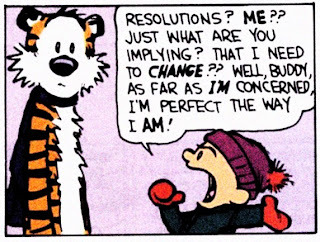 I don't typically make resolutions on New Year's either. I try to live my life by continually setting and accomplishing goals for myself and trying new things. I think often resolutions are a way to jump start someone out of a rut.